Twogether is a leading UK-based B2B marketing agency, serving a number of technology companies with an expanding business in the US. Its clients include major technology companies such as Brocade, Intuit, Symantec, Veritas, Lenovo and Zebra Technologies. 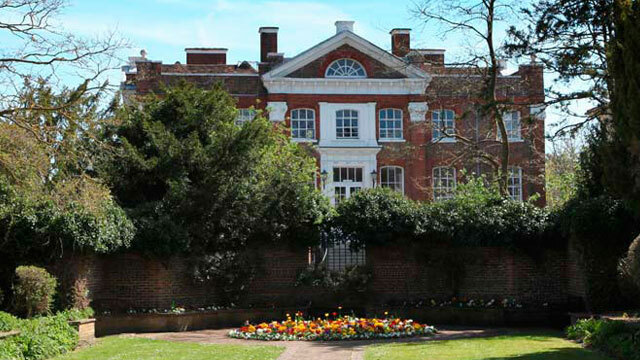 The business was formally part of the now defunct Adventis Group’s marketing arm however following the global economic downturn in 2008, Adventis was under pressure to change their corporate strategy and sell off the agency. Following a period of uncertainty and intense negotiation, Rcapital put a compelling deal together that was delivered within 24 hours. 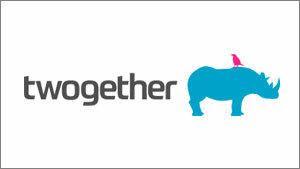 Twogether was founded in 2012 following an Rcapital-backed MBO with its now chief executive Kirsty Gilchrist. Kirsty was identified and promoted by Rcapital from within the organisation to lead the turnaround, growth and eventual sale of Twogether. We supported Kirsty with a strong chairman who negotiated new lending facilities and brought strong financial expertise which allowed Kirsty to focus on the business. Twogether quickly achieved accelerated growth, with turnover doubling and profits quadrupling. For the year ending 2015, Twogether reported net revenues of £4.6m. We worked closely with Kirsty and the management team to identify the right future partner and investor for their business. In April 2016 Twogether Creative was sold to the AIM-listed digital communications group Next 15. Next 15 has a track record of efficiently integrating promising agencies into a broader portfolio, leveraging its client network to generate business opportunities and investing in the development of its component companies. Next 15’s support will satisfy a key business objective by bolstering Twogether’s presence in the US, where the agency already makes circa 35 per cent of sales, in addition to consolidating the merged group’s offering in the technology sector.